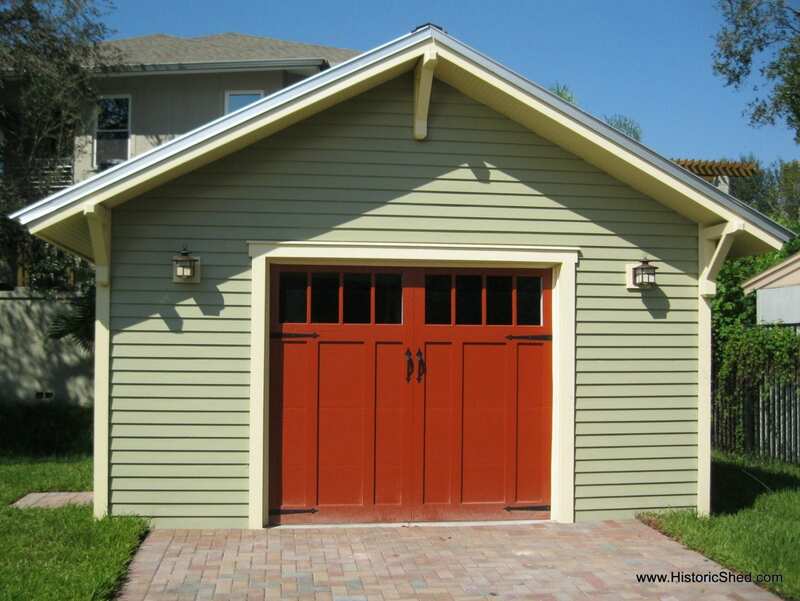 Would love more information about the garage door, purchased as is? My circa 1925 bungalow’s garage has been woefully neglected for many years! I would love this in my alley entrance! Historic outbuildings often don’t get the attention that the main house gets. And sometimes they reach the point of no return unfortunately. 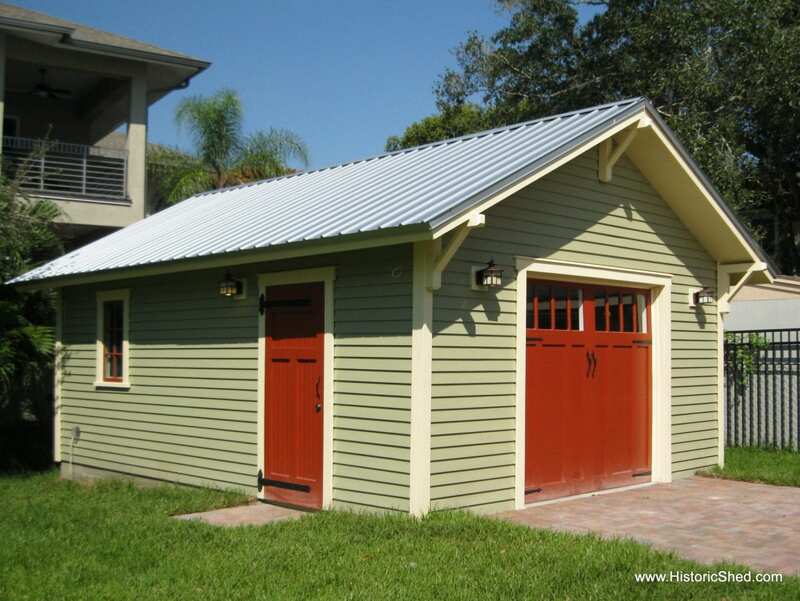 I ‘ll like this kind of One-Car Bungalow Garage in my back yard.